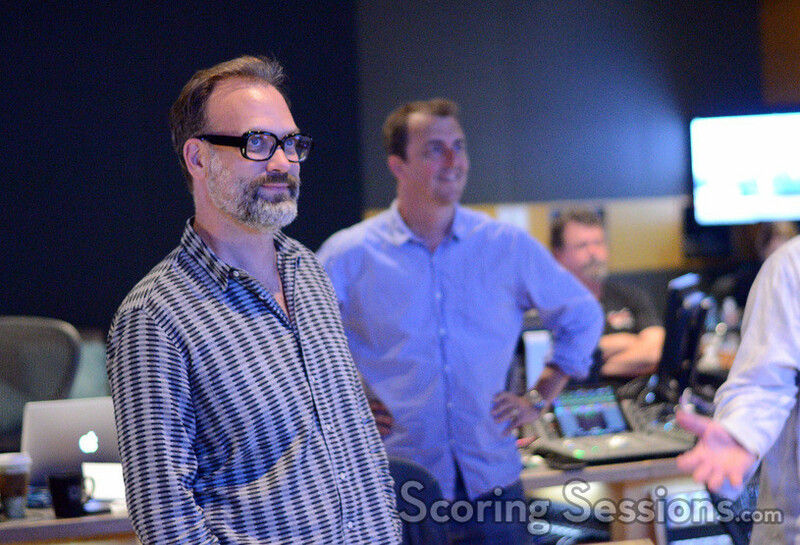 Earlier this summer, composer Joby Talbot recorded his score to the new Universal Studios/Illumination animated feature, Sing. 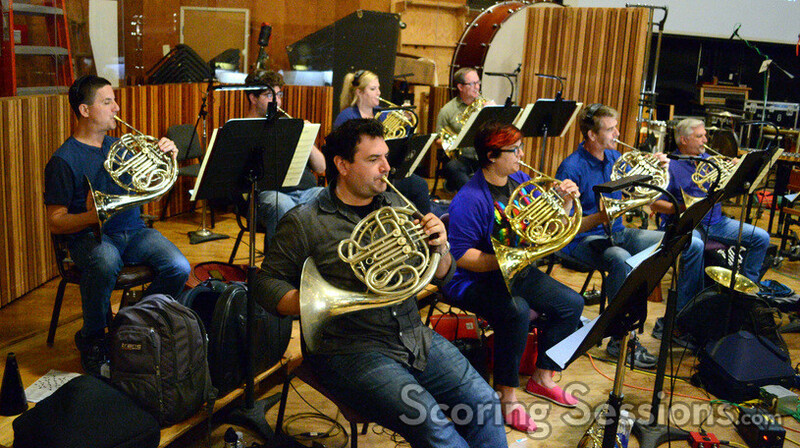 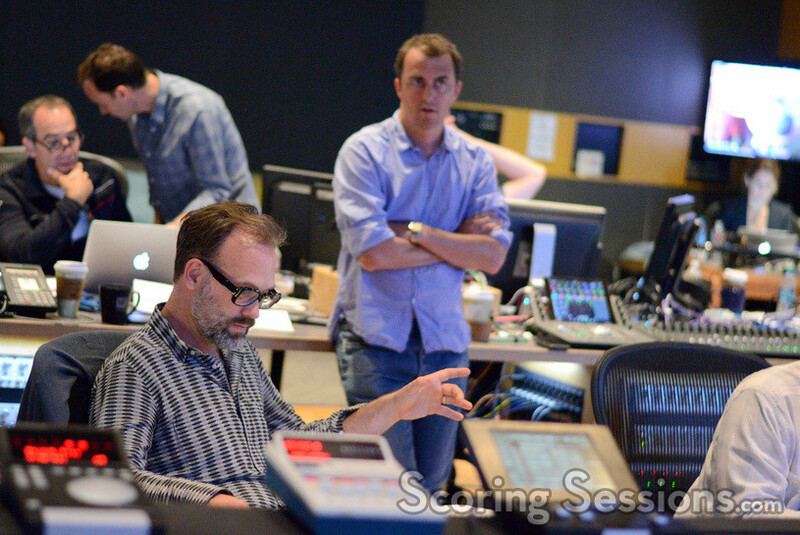 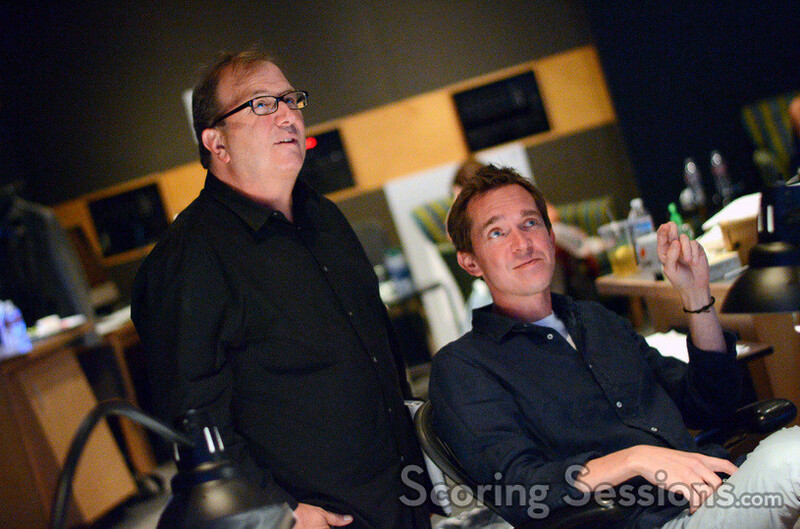 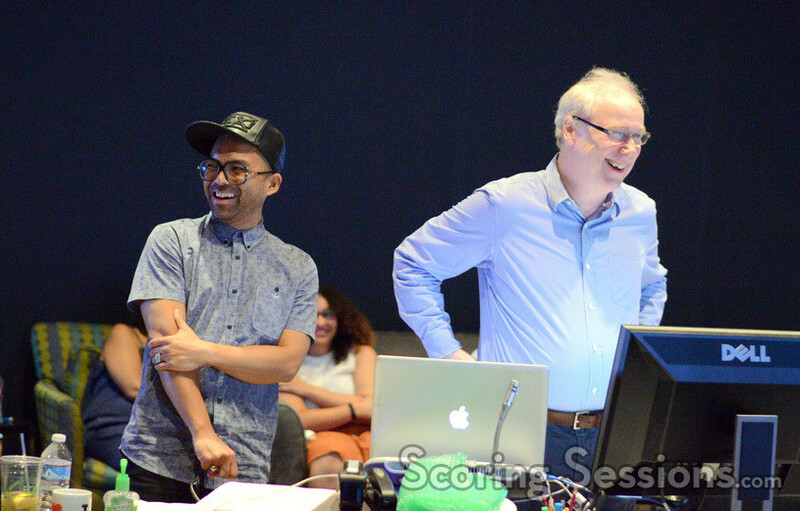 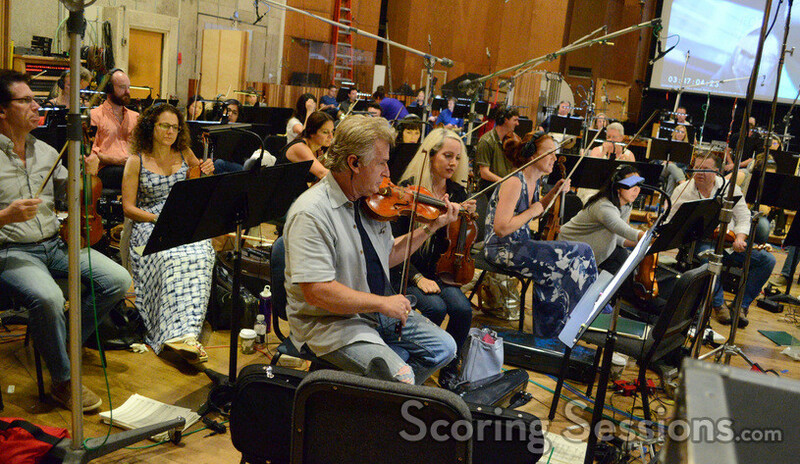 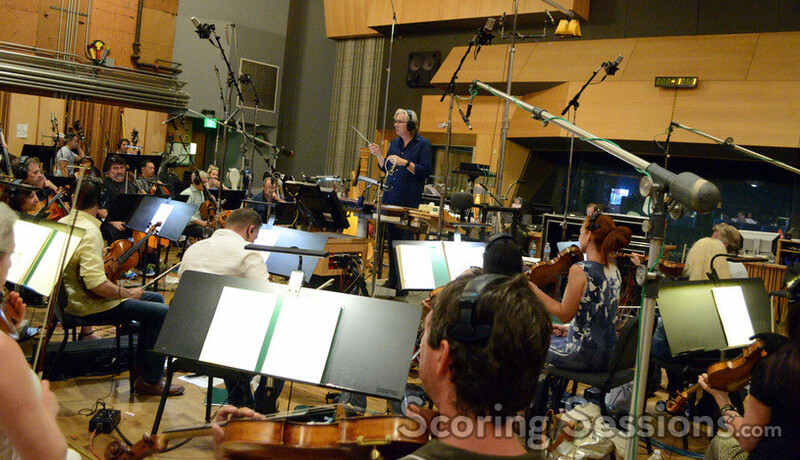 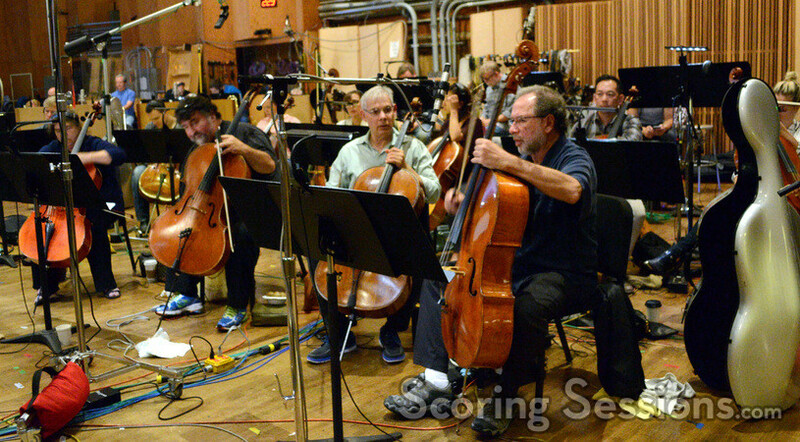 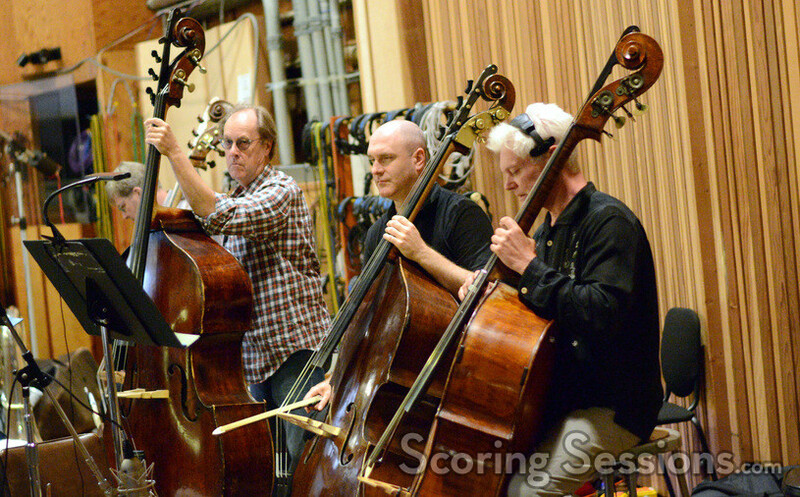 Directed by Garth Jennings (The Hitchhiker’s Guide to the Galaxy) the film’s scoring session took place at the Newman Scoring Stage at Fox Studios, and we’re delighted to share our exclusive photos from the scoring sessions with our readers! 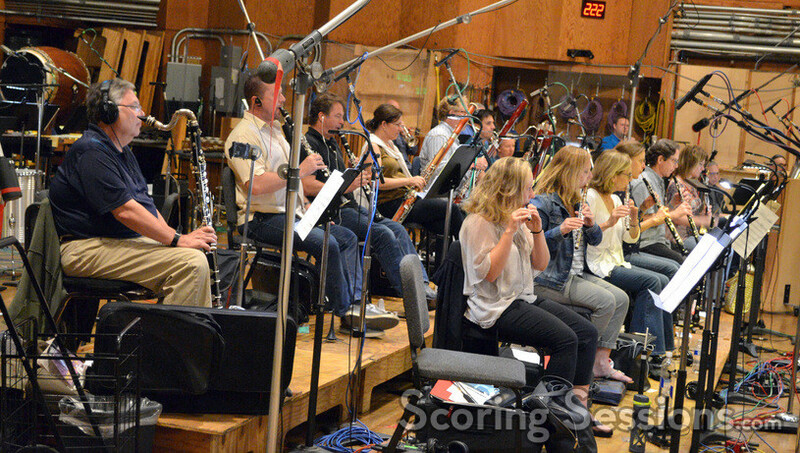 The score to Sing was performed by a 90-piece ensemble of the Hollywood Studio Symphony, under the baton of conductor Mark Graham. 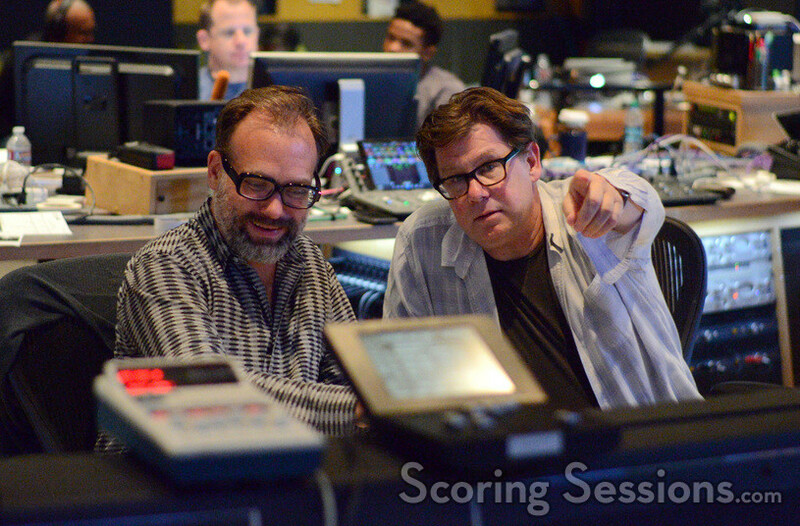 In the booth, composer Joby Talbot was joined by his lead orchestrator Jeremy Holland-Smith, scoring mixer Alan Meyerson, music editor Michael Connell, ProTools recordist Kevin Globerman, and director Garth Jennings. 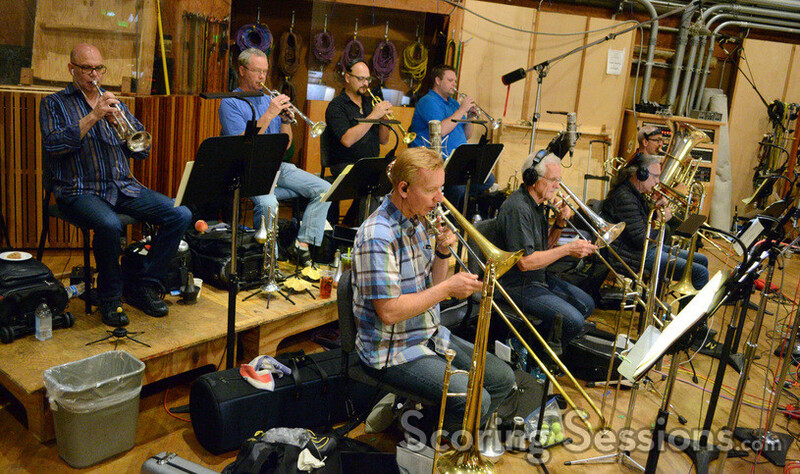 Music supervisor Jojo Villanueva was also present, and everyone was having a great time listening to the big swinging music performed out on the stage. 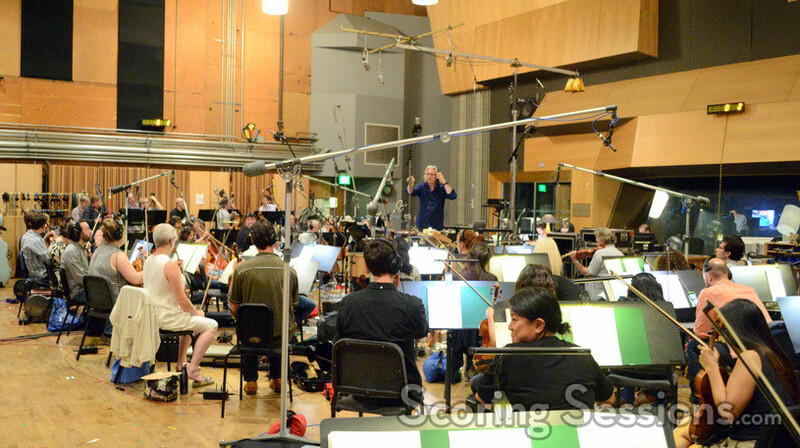 Sing opens in theaters on December 21st, and a soundtrack album is available from Back Lot Music.